Eco-Pro Can Help You Rid Your Home Of Unwanted Pet Odours! Pet urine can be one of the most common malodours in any household. 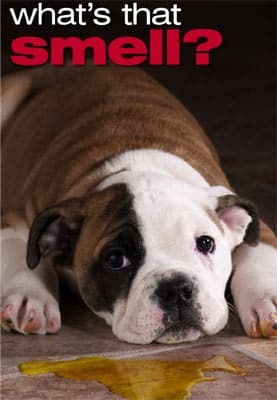 Often an older animal loses bladder control, or a new puppy that isn’t house broken yet has numerous accidents on your carpets. These problems happen everyday, however they need to be addressed as soon as possible in order to ensure that the end result is complete elimination of the odours as well as stains. We use non toxic and very pet friendly products that are extremely effective. Our team of expert odour control technicians have the experience and training to offer the results that you are looking for, guaranteed! It’s important to realize the chemistry behind pet odour, and why urine is different than other substances to treat and remove. It has to do with the salt content, thereby drawing moisture back into the stain and reactivating the smell. Here at Eco-Pro, we remove the source, we don’t mask it. Our services are about eliminating the problem once and for all. 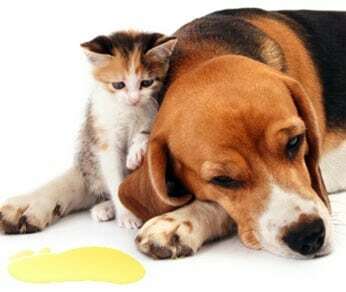 To book a pet urine odor removal service in Ottawa or Gatineau please call us directly at 613-276-8667 or fill in a contact box on the right side of the page and we will get back to you promptly. Thank you.